This Lovely Ground Floor Ocean View Unit Looks Out at the Island of Maui in the Background With the Sparkling Blue Ocean in Front. Its a One Bedroom Condo and Was Once Remodeled in the Past. There is a King Side Bed in the Bedroom. Washer in the Unit. Tiled Kitchen Counter and Floors. Carpet in The Living room and Bedroom. Nice Wicker Furniture. Comes Furnished. Short Walk to Pool /Cabana and BBQ. Coin Laundry on Every Floor of Each Building. In the Winter months You See Whales Breaching in the Channel in Front From the Lanai. Every Day You See Unbelievable Sunrises in the Morning from Maui. Currently Used as a Vacation Rental. 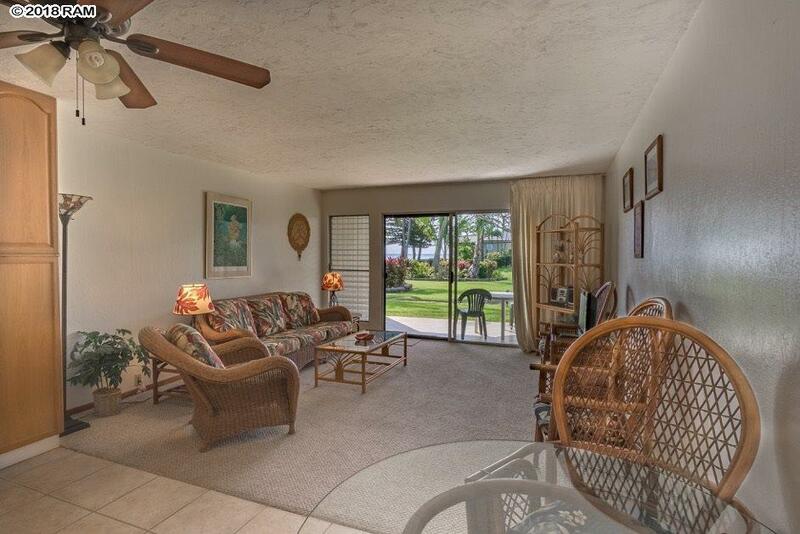 Wavecrest Resort is Located at the 13 Mile East From Kaunakakai Town and Close to All the East End Quaint Beaches. It's a Perfect Location For a Vacation Retreat! 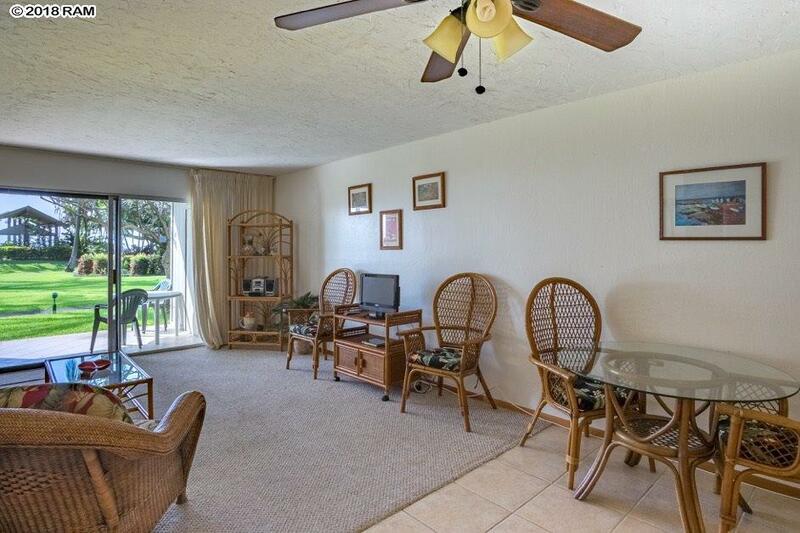 Listing courtesy of Molokai Vacation Properties. 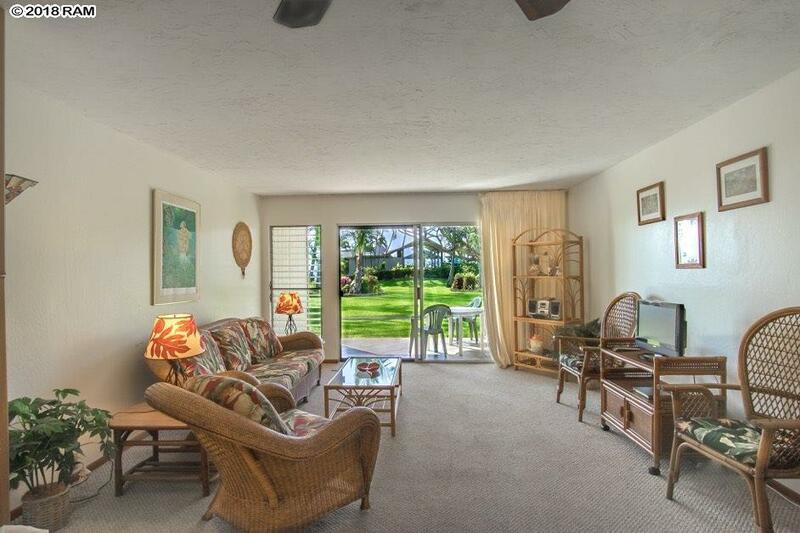 Listing provided courtesy of Molokai Vacation Properties.